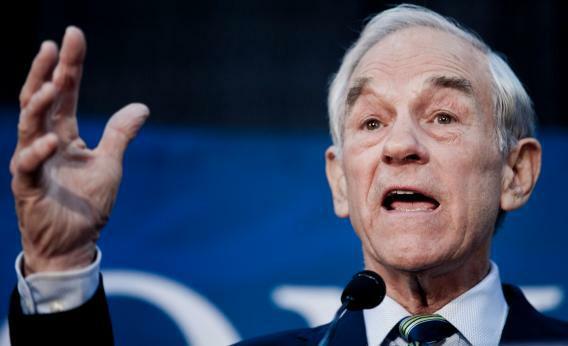 Ron Paul quits campaigning, delegation will go to Republican National Convention in Tampa. Can Ron Paul’s “Respectful” Delegation Shift the National Republican Agenda? Republican Presidential hopeful U.S. Rep. Ron Paul (R-TX) speaks during a town hall meeting. Can his delegates shift the policy agenda of the GOP? Ron Paul will not win the Republican nomination in 2012, but he might be able to shift the policy agenda of the GOP. While there, supporters will push their agenda of “liberty issues,” including Internet freedom, preventing indefinite detention, and monetary policy reform. Only time will tell if shifting the agenda at the Republican National Convention proves as unrealistic as a Ron Paul presidency. Stranger things have happened. Viceo produced by Paca Thomas.